In this video I am going to talk to you a little bit about virtual wholesaling and exactly what that is. Essentially, what we do is we do buy properties in bulk from banks and auctions around the country. Then obviously, we are based out of Florida so I cannot be in Missouri or Michigan or Ohio or Delaware or wherever it is we have properties. So we have to sell those virtual. How do we do that? Well, we have a large database of buyers that we have building up over the years. And the easiest way to do that is to begin building your buyers list. So you have to start finding and networking with people in areas in which you can acquire property and say, “Listen, I am buying properties. Tell me a little bit more about you’re looking for and how I can provide that property to you. If you don’t have a buyers’ list in anywhere but you have a property, you can still virtually wholesale the property quite easily. We do this a number of different methods. It’s going to be Facebook, Facebook Marketplace, Facebook groups, Facebook garage sale groups, Craigslist, Zillow, Trulia, and on and on and on, Instagram. There are several different places, bigger pockets, so many different places that you can sell properties today. So virtual wholesaling, you need, in order to understand, what is the value of this particular property, there are tools that will allow you to do that. One, you can speak with a local realtor. They can give you an idea of what the MLS comps are, which are the most valid pieces of justification that are going to detail what a property is actually worth. Second, you can get this information also from Zillow or Icons.com or Realtor.com. So you can do a virtual drive through that neighborhood on Google maps. If all the properties are boarded up, that maybe that’s not a property that you want to buy or maybe it is. Maybe you say, “Well, alright, I know I can get this property for pennies on the dollar and I can sell it for just a few more pennies per dollar than I paid for it and make a quick profit. 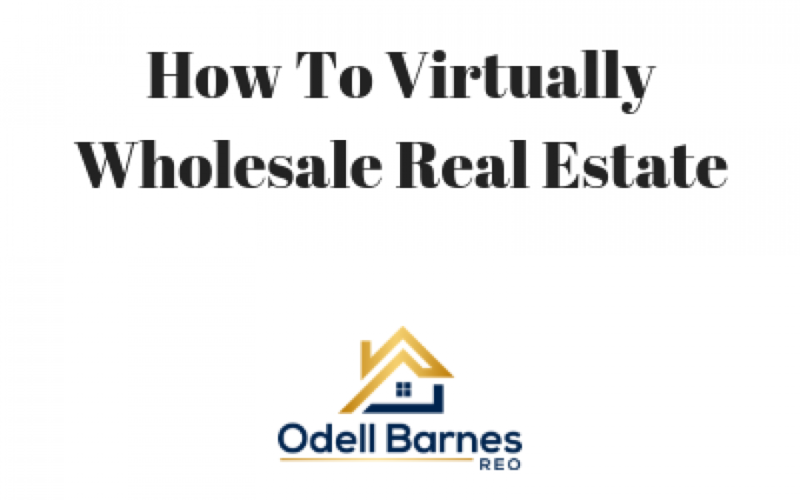 So virtual wholesaling is not hard. It is scary to a lot of people cause they say, “Well, I can’t see it, I can’t touch it, I can’t taste it.” But once you are able to do it enough, you begin to get confidence in what kind of properties you are dealing with and what those properties are worth. So the biggest step is one, take action, two, educate yourself about that area, find buyers and then find a property. If you don’t have buyers in any particular area, then you might not want to start out that way. You might want to start in areas in which you do have buyers and then build upon that until you have gotten enough confidence to know that, alright, if I pay $5,000 for a property today, even if I don’t have any buyers in that area, I know I can quickly sell this for 75 hundred to ten thousand dollars, just based on information that you are able to gather from the internet or even from people with boots on the ground in that area. If you’ve got questions about how we can help you do this, we are happy to give any advice on it. 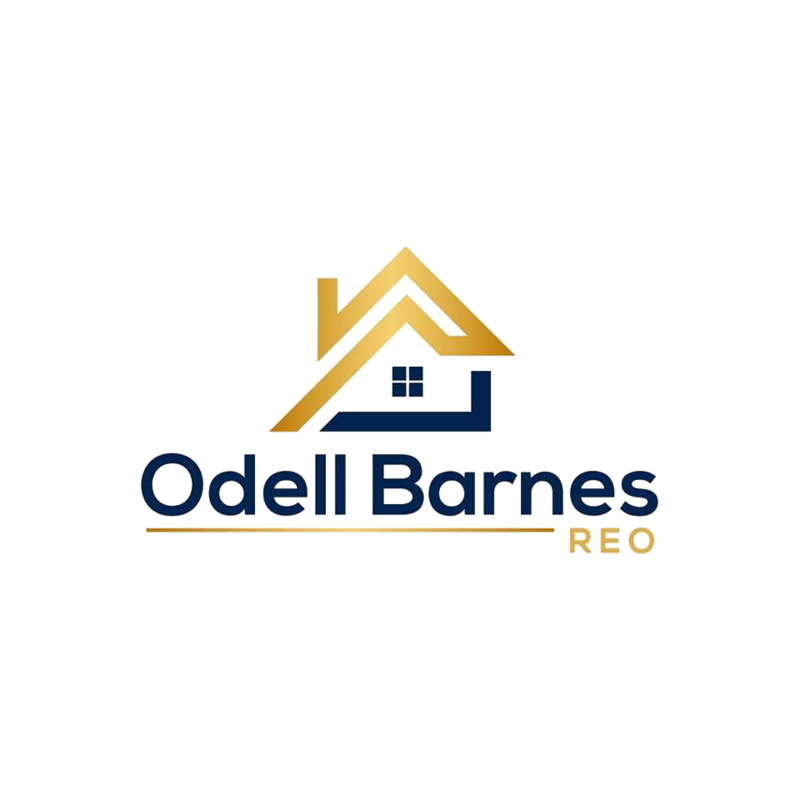 Reach out to us at odellbarnesreo.com on Facebook.com/odellbarnesreo or even Instagram.com/odellbarnesreo This is what we do. We do it daily. We do it quite well and we will be happy to assist you in doing it as well so that you can build a real estate investing business for yourself. Thanks so much for stopping by and showing some love! Thanks so much for coming to check us out and I appreciate you listening to the podcast!